We do not charge any yearly FEE for our services. This old fashioned charge is just a robbery. Join our Internet revolution and Do not pay any yearly fee. If you switch from other provider, there is NO instalation fee. 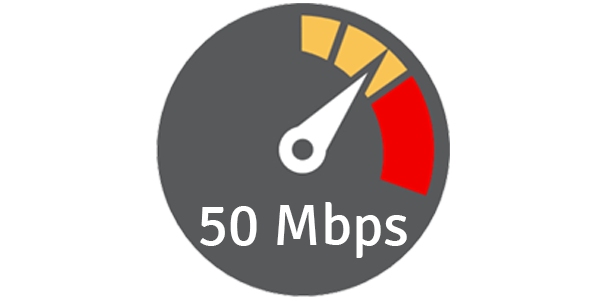 If you are first broadband customer, we will charge you 50% cheaper than competitors. We are so sure about our Pricing and Quality, we will offer Double speed for your current price or half price for the same speed you have now. We are one of the fastest growing telecommunication companies in Myanmar today. Let us give you the freedom to enjoy uninterrupted, unrestricted broadband that keeps everyone connected. We will always be the cheapest choice for you for the same quality of internet connection in Myanmar. If you find any cheaper solution, we will always match the price or even give you a cheaper solution. In case you will be out of internet due to any technical issue from our side, we will always deduct the appropriate part and you will get the money back. We do not however take any resposibility for natural disasters, wars and other conflicts, or loss of international connectivity. 24/7 customer support, service in 6 hours max. 24/7 customer support, service in 4 hours max. 24/7 customer support, service in 3 hours max. 24/7 customer support, service in 2 hours max.